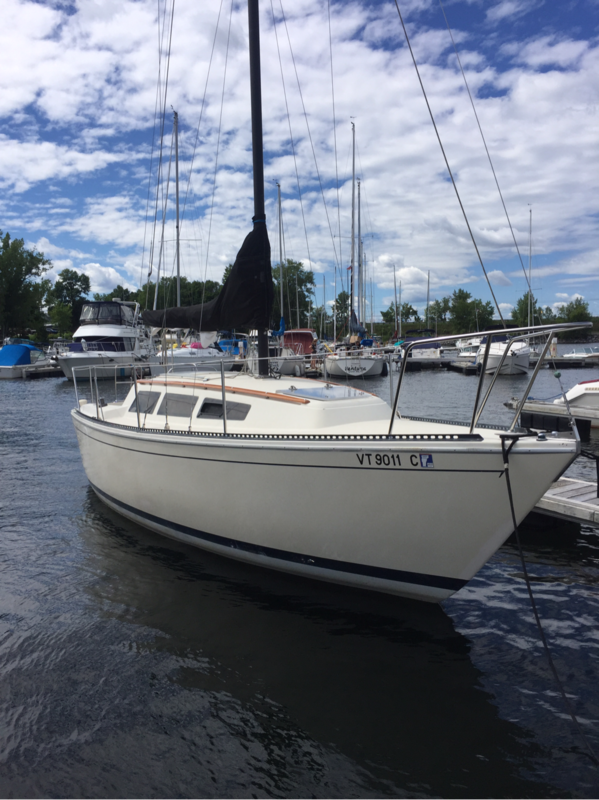 Comfortable cruising, sleeps 2-4. Great sailor with main and jib. Private head, galley, V-berth, double convertible berth in salon. Grill on deck. 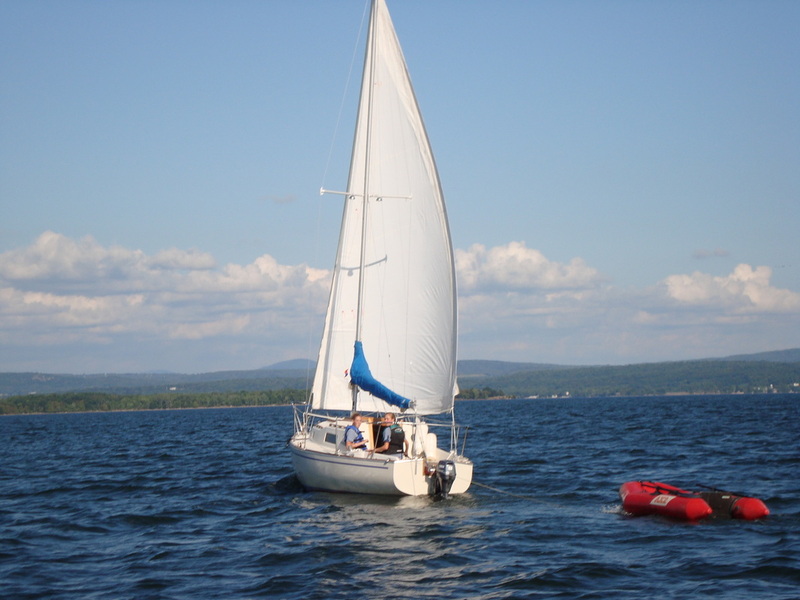 New electric sail-drive motor for easy on-and-off-the-dock motoring. Great day boat or weekender with shoal keel. 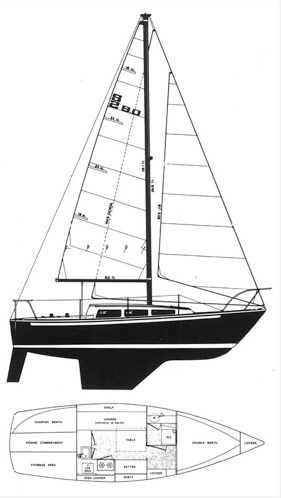 8hp outboard, roller-furled genoa, reef points in main sail, spacious cockpit. Comfortable small cabin, plumbed porta-pottie. Sleeps 2 - 4 in berths. 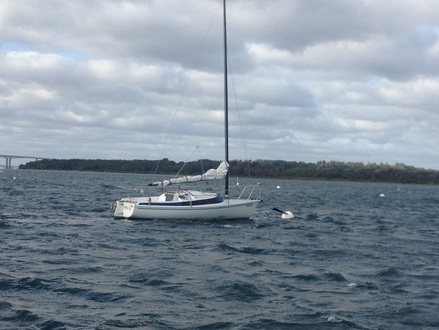 Terriffic freshwater C25 in great shape, professionally maintained with many upgrades in last 3 years. 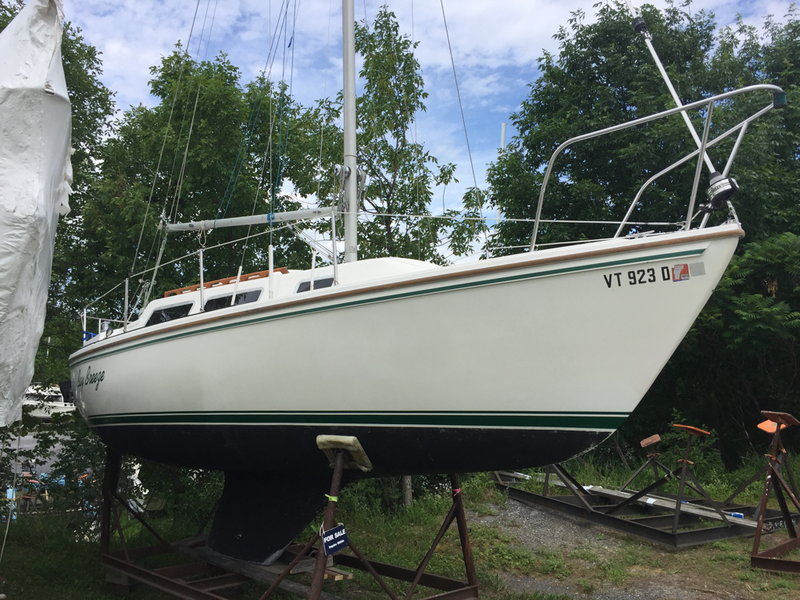 New Mercury outboard, new roller fueling, new lazy jacks, new topping lift, fresh Cetol on exterior woodwork, water system cleaned and rebuilt. Decks and hull in great shape, no cracking or crazing. Shrinkwrapped in winter, includes steel storage cradle. Call to see this boat soon, "Bay Breeze" will sell fast.